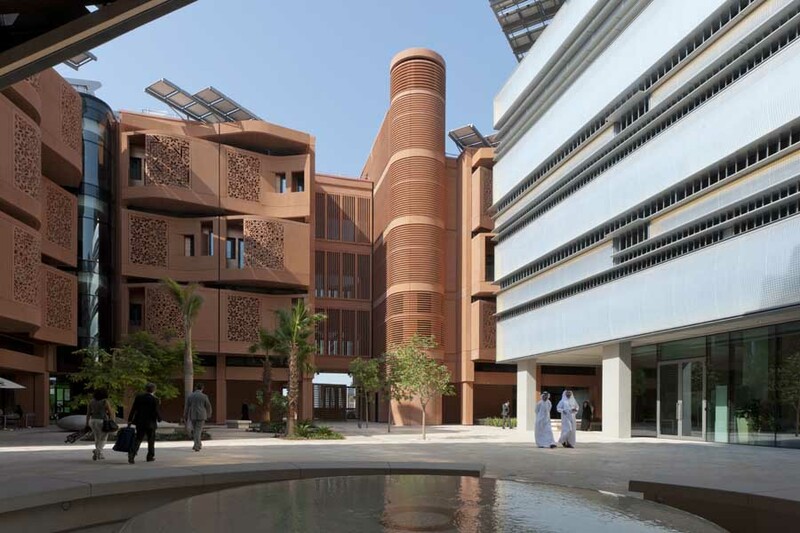 The Royal Institute of British Architects (RIBA) has announced the thirteen buildings which will receive RIBA International Awards for architectural excellence on Thursday 19 May 2011. From Foster + Partner’s futuristic Masdar Institute to Zaha Hadid’s curvaceous Guangzhou Opera House, the awards recognise a star-studded cast of imaginative and breathtaking buildings. This year also sees the dramatic rebuilding and renovation of buildings including the Iron Market in Port au Prince – seen as Haiti’s ‘Eiffel Tower’ and the transformation from empty factory to housing of the Stanislavsky Factory in Moscow, both by John McAslan + Partners. The RIBA International Awards are presented to architecture practices based outside the UK building anywhere outside the UK; or for practices based in Britain and working outside the EU. All winners are eligible for the RIBA Lubetkin Prize awarded to the best international building by an RIBA member the presentation. The winner of the RIBA Lubetkin prize will be announced on Saturday 1 October at Magna Science and Adventure Centre in Rotherham and broadcast along with the RIBA Stirling Prize as a special edition of BBC TWO’s The Culture Show. January 16, 2010 in Awards.